Here at EC, we use 252 Basics by Orange for our kids church curriculum. Our kids program run on Sunday morning for ages 2-12. Check out what it's all about by reading about them below. 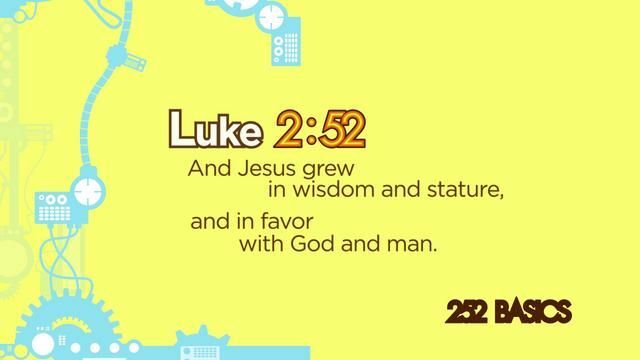 252 Kids is a children’s ministry curriculum that weaves small group discussions, video presentations, and creative activities together to reinforce one clear and simple bottom line each week so kids can walk away and remember what matters most.